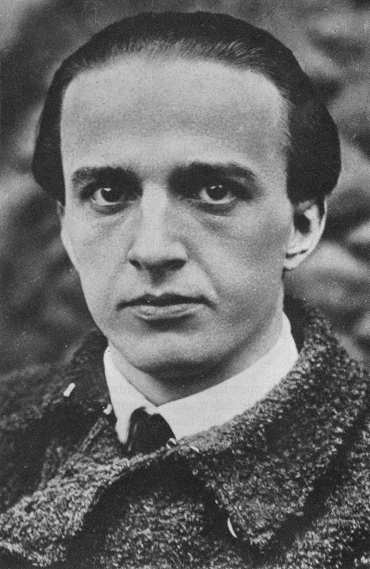 1914 Friedrich refuses to serve and is subsequently sent for psychiatric assessment. 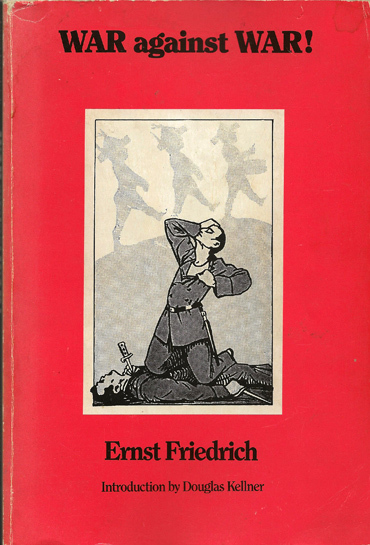 1916 Friedrich organises an anti-militaristic, revolutionary youth movement and is subsequently sent to prison. 1918 he is released by revolutionary troops. 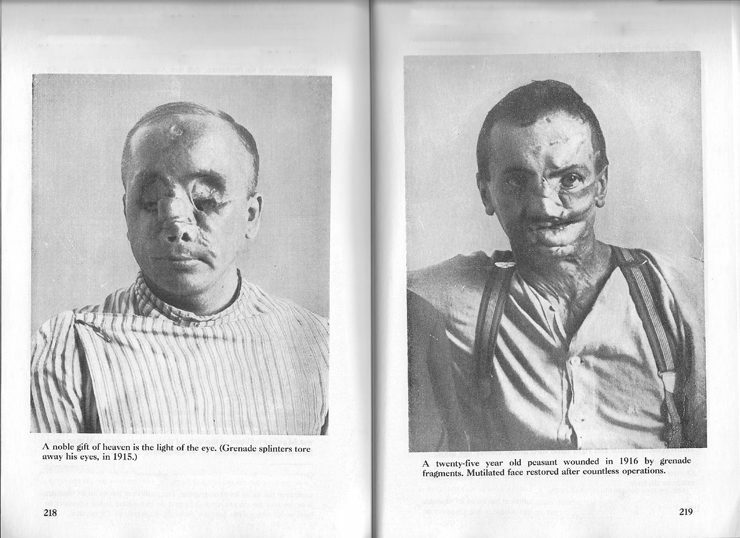 1924 Friedrich writes “War against War!”, a shocking picture-book documenting the horrors of the First World War. From the income, Friedrich is able to buy an old building in Berlin where he establishes the »First International Anti-War Museum«, which opens in 1925. 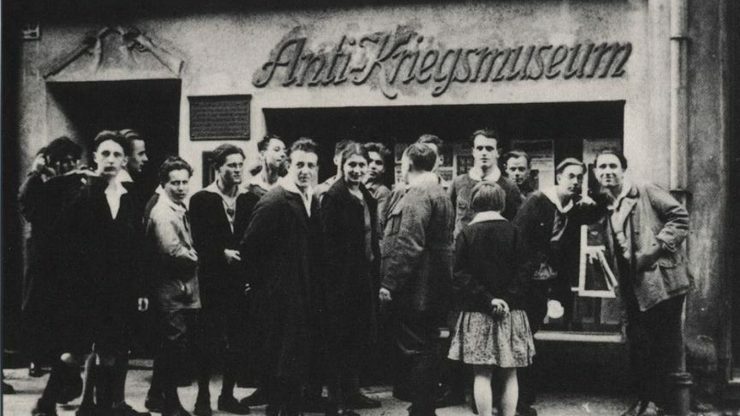 March 1933 the museum is destroyed by the Nazis and Friedrich is arrested. 1982, Friedrich’s grandson, Tommy Spree, re-opens the anti-war museum in Berlin. Today’s Berliner Anti-War Museum recalls Ernst Friedrich and the story of his museum with charts, slides and films.